Notice : Can not update online directly !We will update for you by email.And we will upgrade to the latest before ship out. 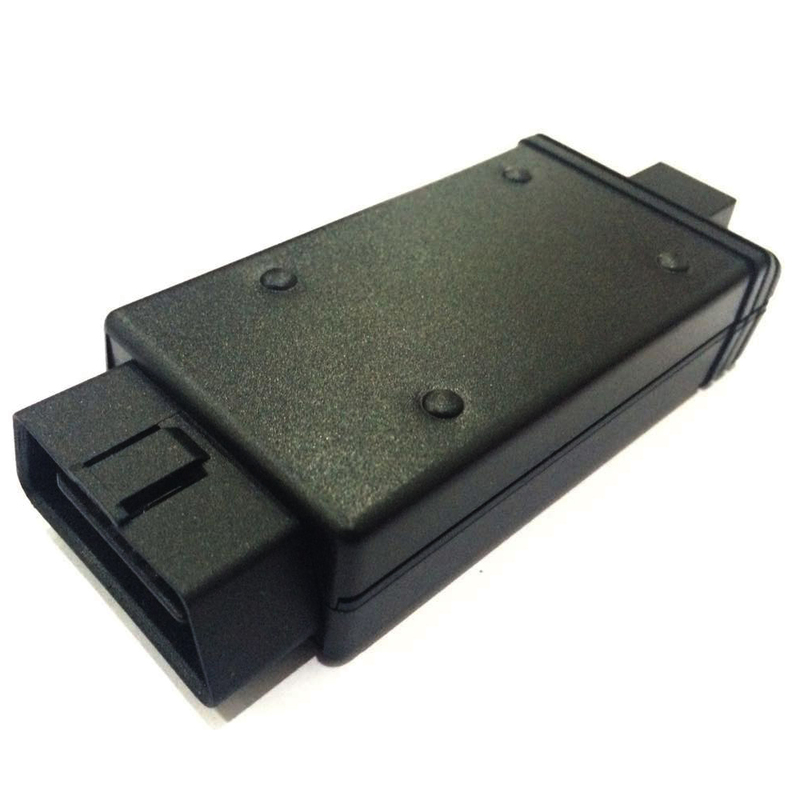 The VT55 OBDII triggers all newly mounted TPMS sensors, reprograms the vehicle`s ECU and turns the warning light off. 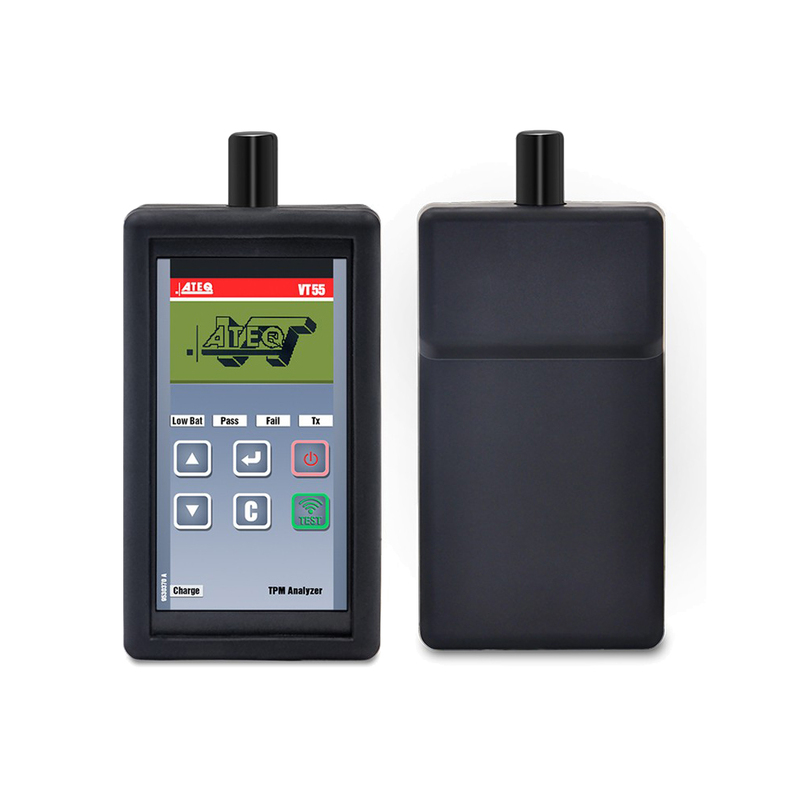 The VT55 OBDII uses the relearn option of the vehicle ECU software, if available, or uses the OBD connector whenever required. 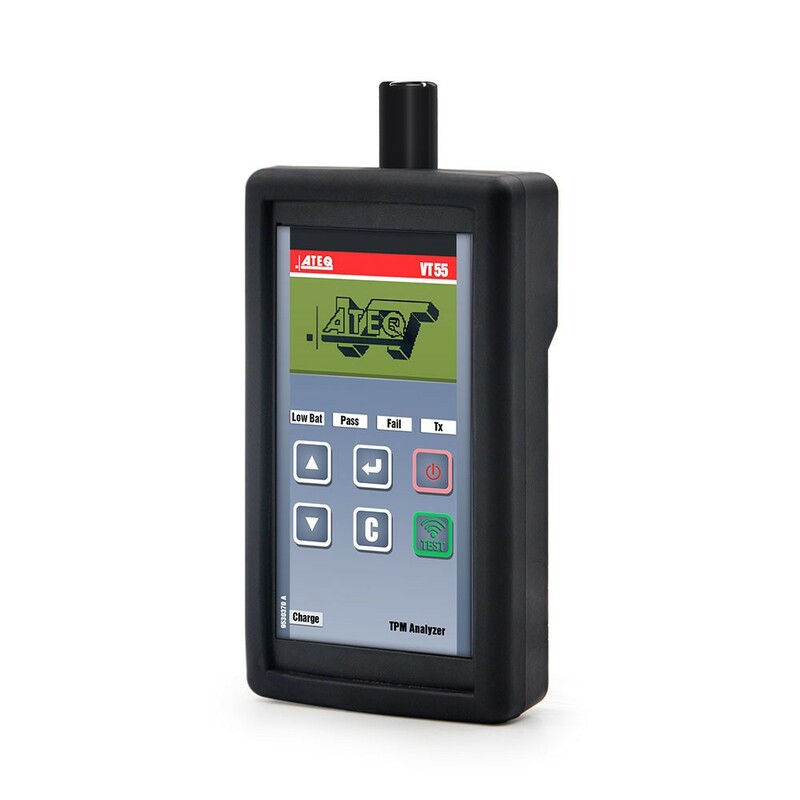 ATEQ`s VT55 OBDII decodes the sensor data and ensures that the correct Tire Pressure Monitoring Sensor is being read and that the RF transmission isn`t coming from key fobs or other sensors. 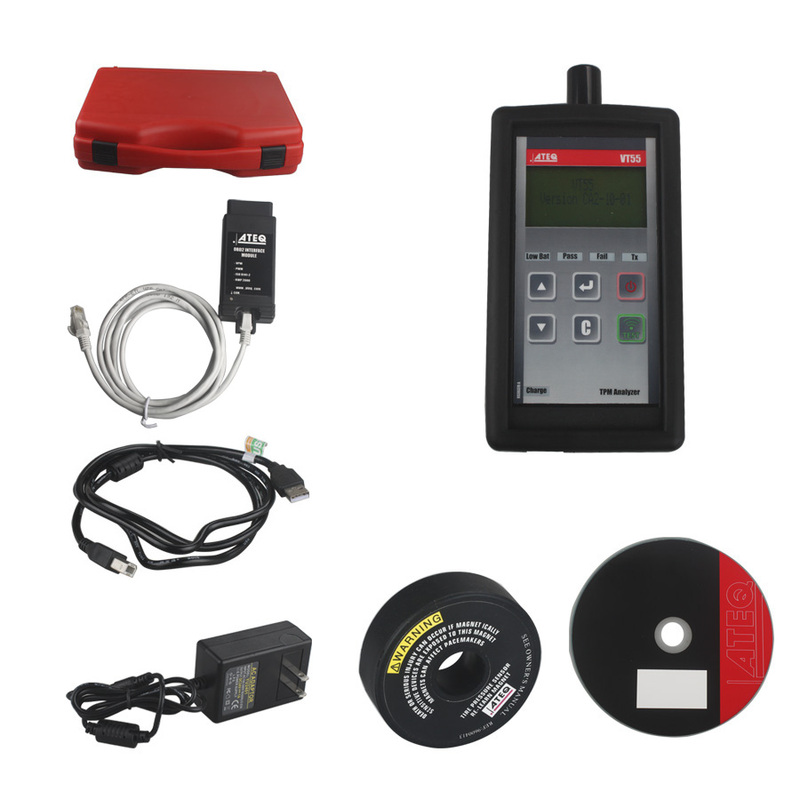 VT55 OBDII`s OBD software is compatible for all Asian and European vehicle brands that require OBD synchronization and its software is updateable by using a standard USB cable connected to a PC. 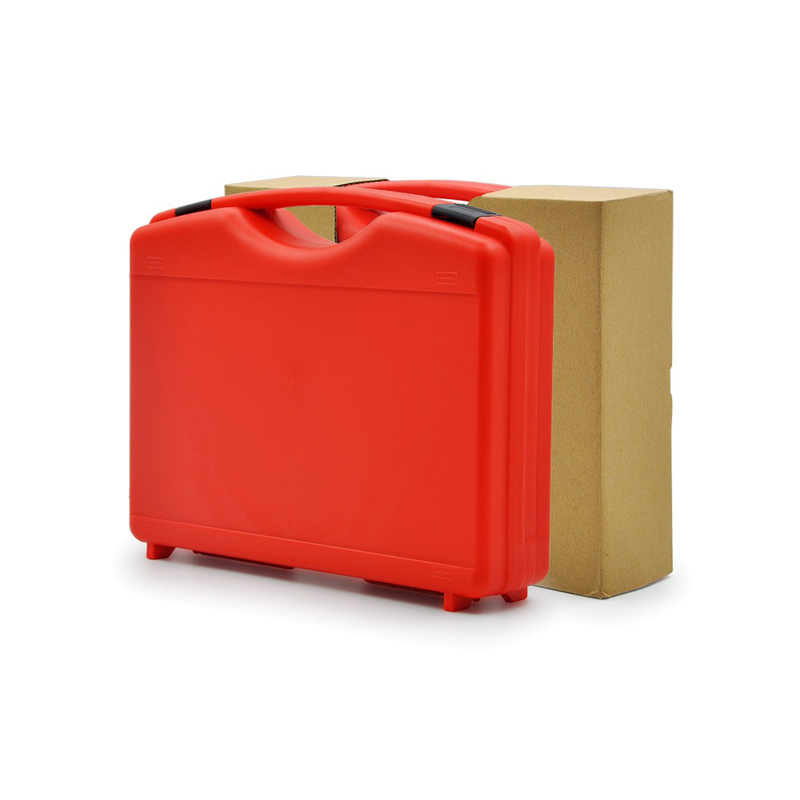 Our very simple PC interface guides the user through a minimal number of steps. 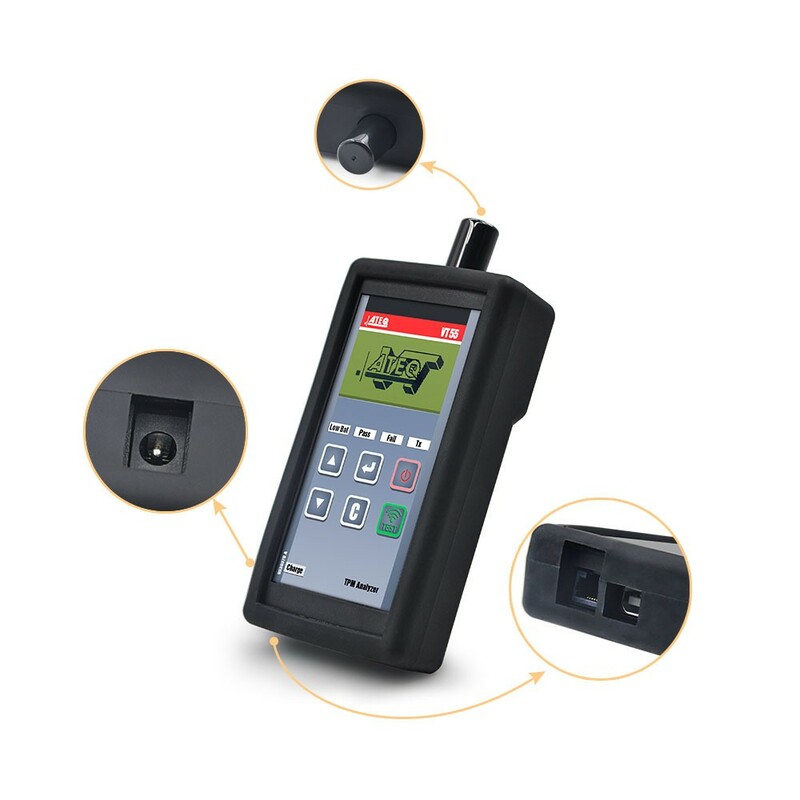 An upgradable TPMS tool has never been so important as new Tire Pressure Monitoring Sensors are being fitted to new car models at an increasing rate. 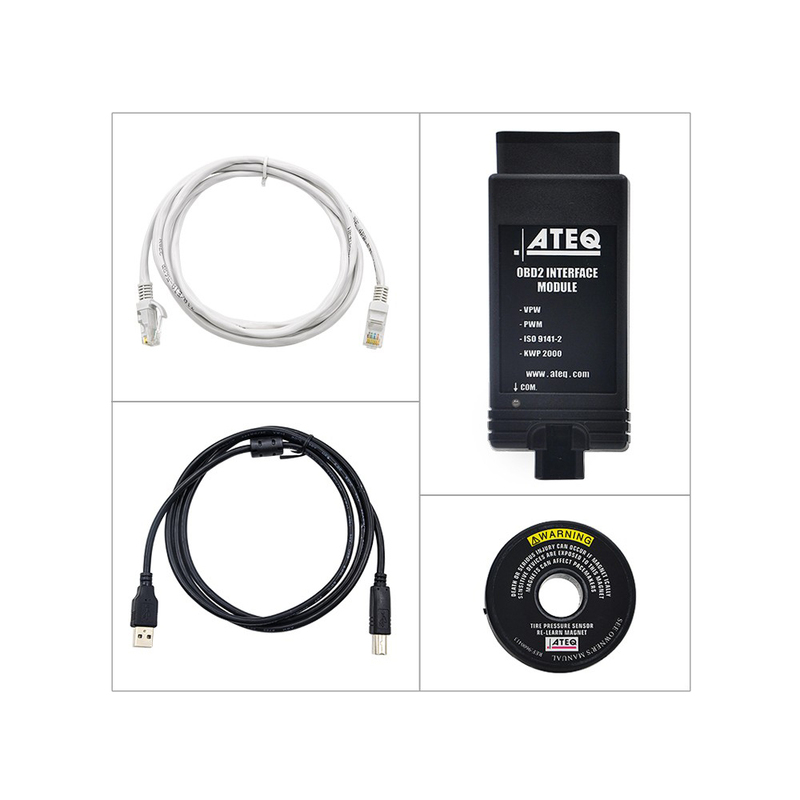 ATEQ has a dedicated team that tracks all new TPM Sensors introduced on the market and that makes sure that ATEQ`s TPMS tools can be updated with those sensors months or years before they actually reach your garage. 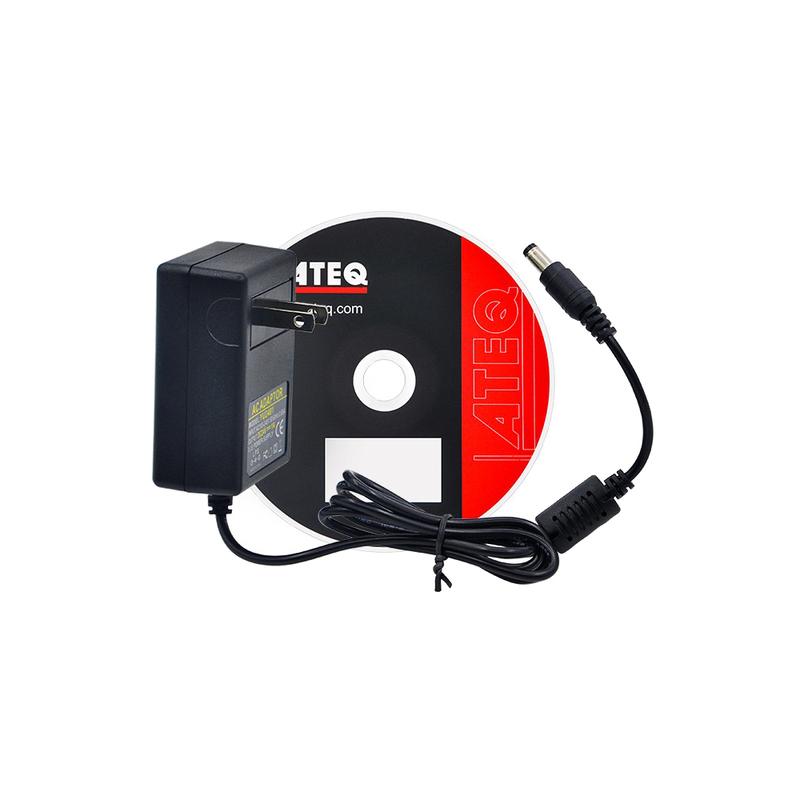 How to check if the USB connection works correctly for ATEQ VT55 ? 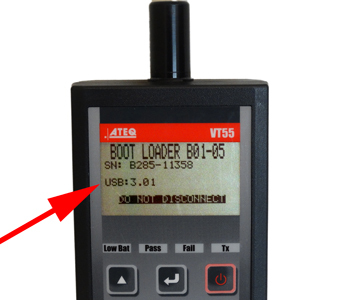 Put the tool in boot mode to check the USB cable connectivity. First, turn the tool off. Next, press and hold the ENTER button (the downward arrow the points to the left). 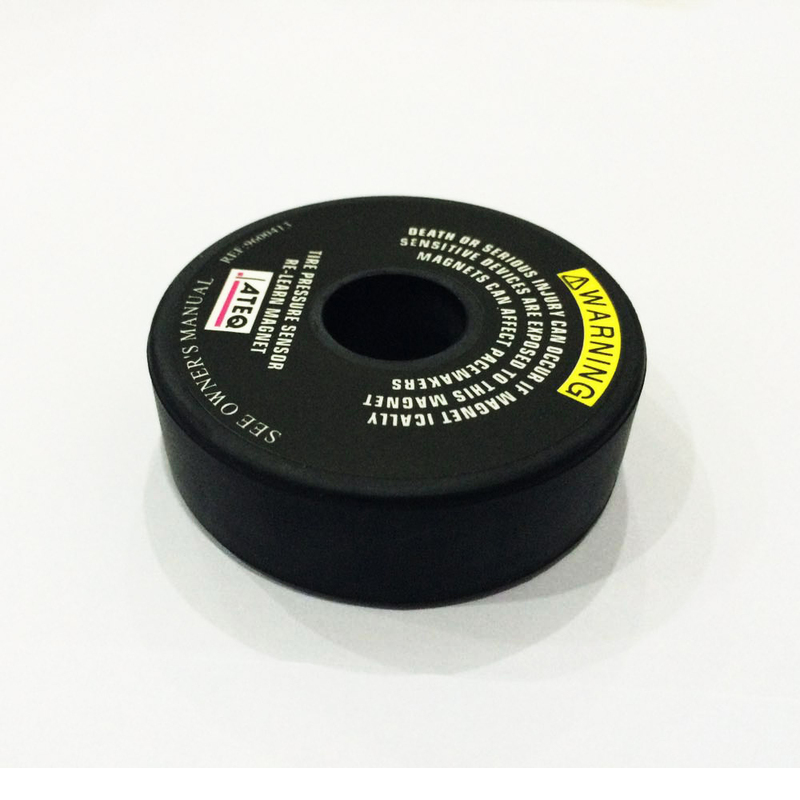 Press and release the POWER button at the same time. 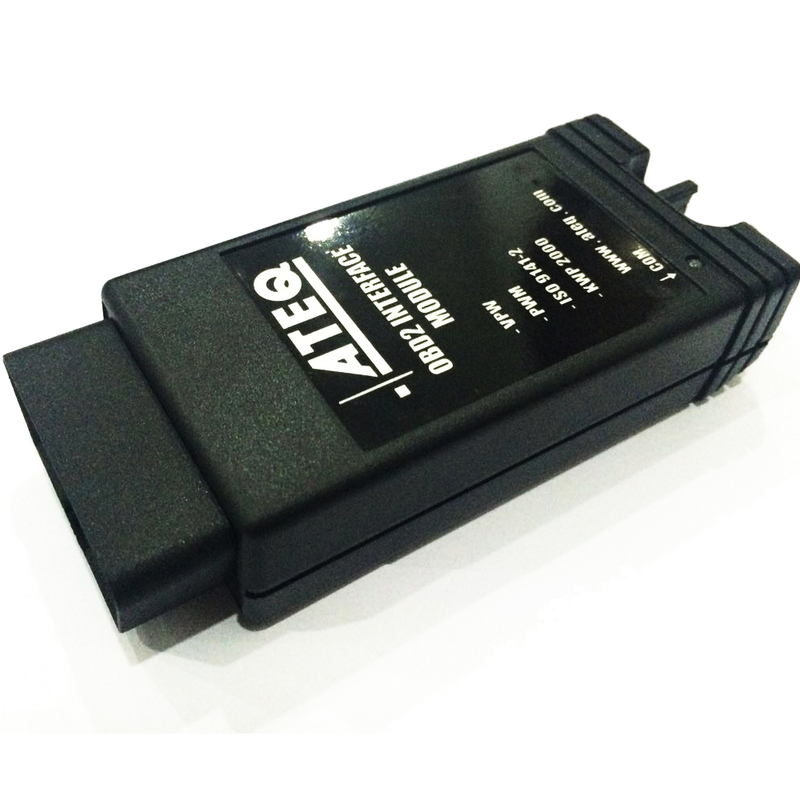 Where is the SD card for ATEQ VT55 ? Remove the rubber boot. You will locate the 4GB SD card on the right side. Push in the SD card to remove. It was exactly what I wanted. I have used them at my job. The price was great. Thank you. 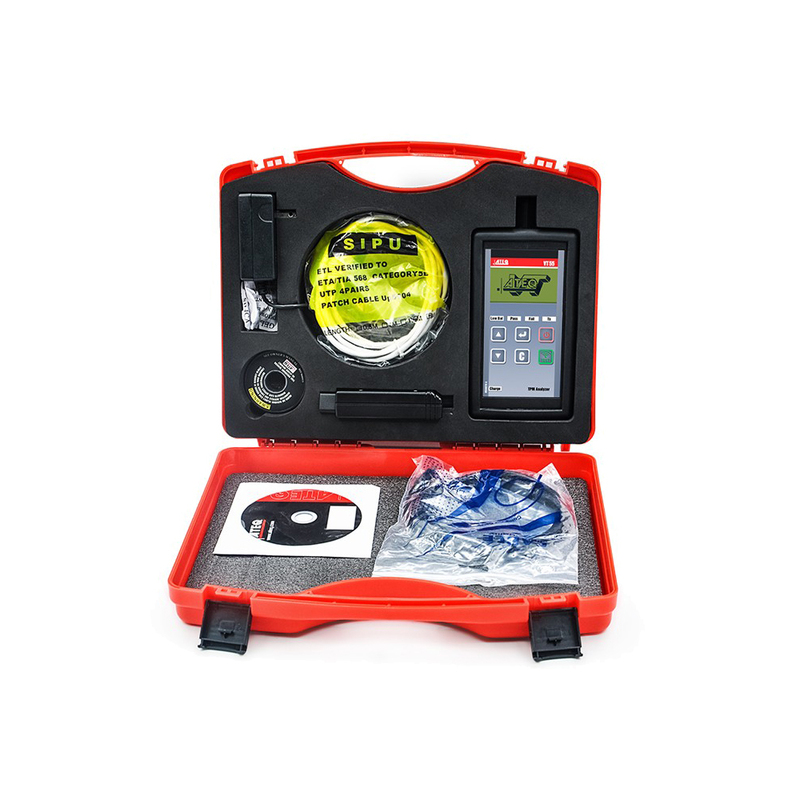 Why does my workshop need a TPMS tool? 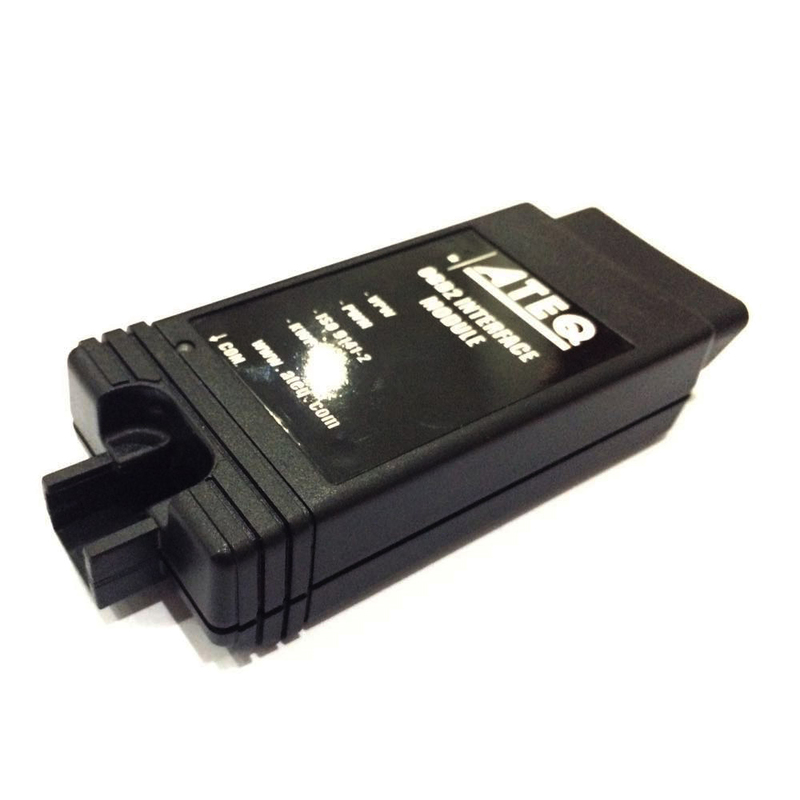 Reprogram the vehicle s ECU so the vehicle recognizes the new sensor when tires change order, switch from winter to summer tires, mount a new wheel to a vehicle, etc.